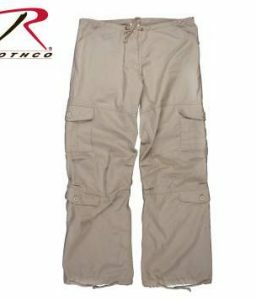 The Rothco ACU Digital Camo Vintage Paratrooper Fatigue pants are cotton soft, so they feel great, yet durable enough for everyday wear. 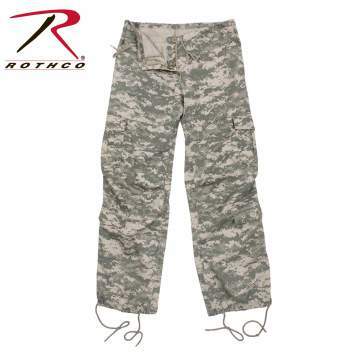 SKU: RO-3396 Categories: Women's Clothing, Women's Pants Tags: ACU Digital camo pants, ACU Digital fatigue pants, fatigue pants, fatigue pants for women, paratrooper pants for women, vintage women's clothing, women's fatigue pants, women's pants, women's paratrooper pants, Women's Vintage Pants, women's vintage paratrooper pants Brands: Rothco. 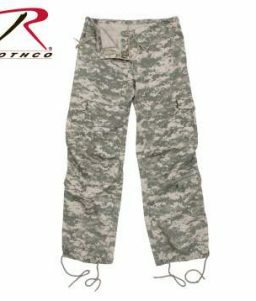 The Rothco ACU Digital Camo Vintage Paratrooper Fatigue Pants for Women are durable, yet super soft. 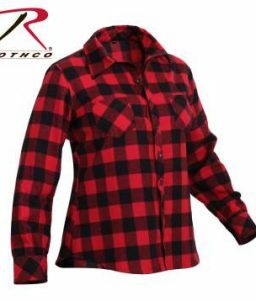 They are manufactured to last forever and feel great with a loose comfortable fit. They are made with a 55% Raime/45% Cotton washed twill blend. 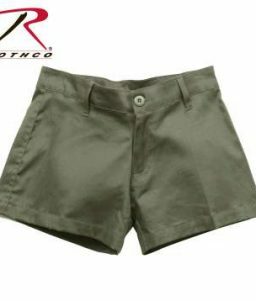 They have an inside waistband drawstring, a zipper fly, and 8 pockets. 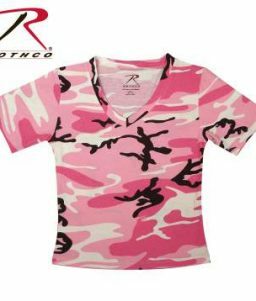 Other available colors include: Subdued Pink Camo (RO-3996), Subdued Urban Digital Camo (RO-3991), Tri-color Desert Camo (RO-3786), and Woodland Camo (RO-3386). 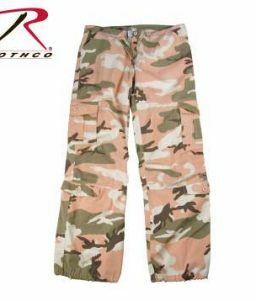 The Rothco Camo Vintage Paratrooper Fatigue pants are cotton soft, so they feel great, yet durable enough for everyday wear. 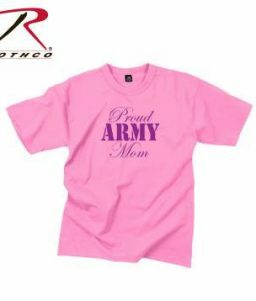 They feature a low drawstring waist and ankle ties.